Kylo Ren and the new First Order are revealed in this merchandising key art for EPISODE VII. Film images: LUCASFILM/DISNEY. Where there is the light of good, there must also be the balance of dark and evil. 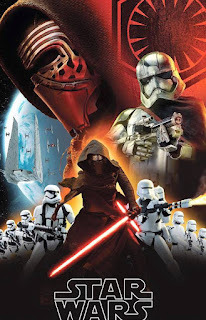 Representing that oncoming storm of oppression and tyranny in the J.J. Abrams universe of the new STAR WARS Sequel Trilogy comes the First Order, their full origins shrouded in secret but nonetheless emerged from the destruction of the Empire and the demise of its leaders in Darth's Sidious and Vader thirty years previously. 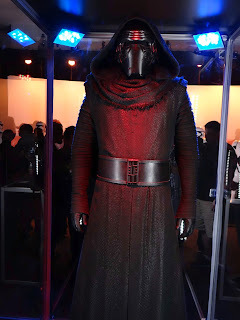 Now comes the grim-visaged, red lightsaber crucifix blade wielding Kylo Ren, the principal architect and black-hearted prince of murder and revenge with his new "grand design" against the former Rebel Alliance- his new power base, shepherded by the so far unseen Supreme Leader Snoke, emanating from a snow-capped mountain fortress, celebrating but building on the prior arts of the Sith whist his followers and convertees grow in size and stranglehold threat, backed up by legions of new-look stormtroopers, generals and revised technological firepower. 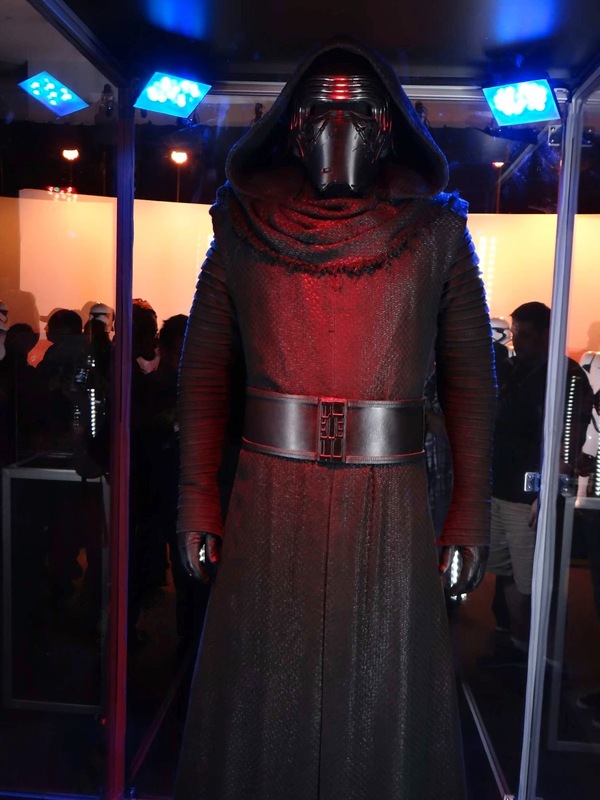 The costume for Kylo Ren, as seen at CELEBRATION ANAHEIM. Image: Curtis Reynolds. 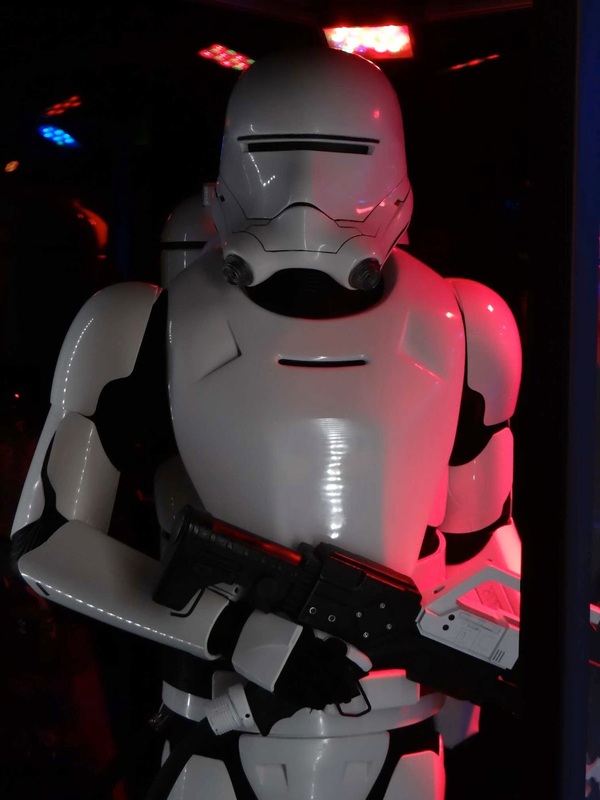 One of the new flamethrower Imperial Stormtroopers. Image: Curtis Reynolds. 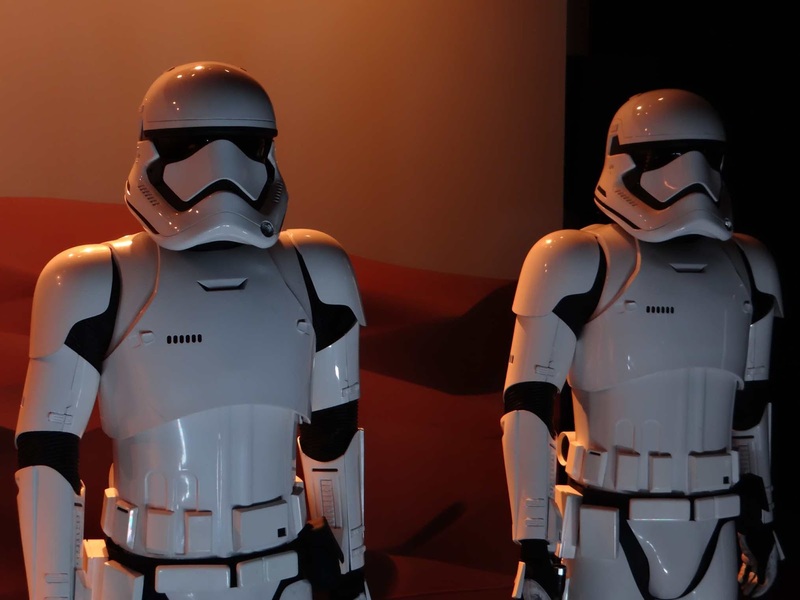 The revised Stormtroopers of EPISODE VII. Image: Curtis Reynolds. 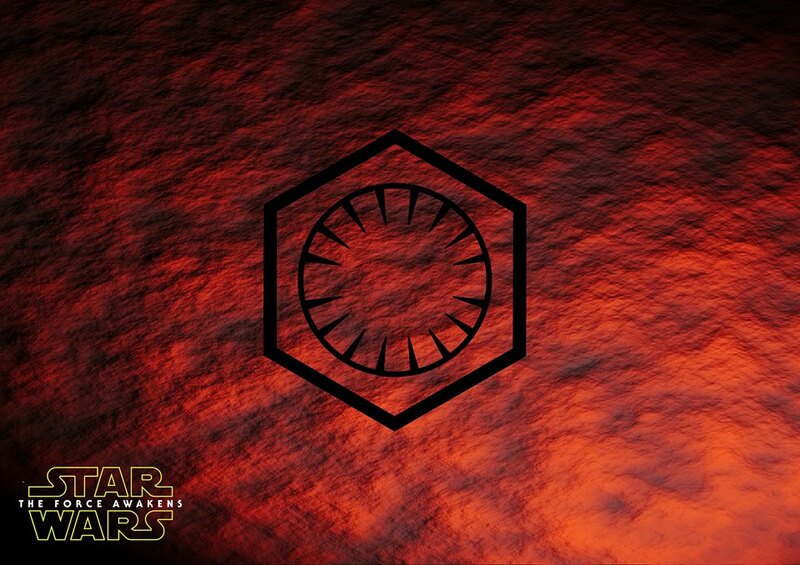 In this perilous time of change, disarray and stagnant decay, is there a Force out there brave enough to stop the First Order and the dark deeds it soon executes? Inside the mountain fortress, the ominous and powerful Captain Phasma (Gwendoline Christie) is on patrol for any possible Resistance infiltration. Countdown to attack. 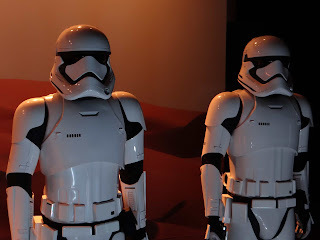 Legions of Stormtroopers and First Order Sith Generals look to the skies outside their fortress. Note the classic Imperial gun emplacements, background orange epaulet Stormtroopers and new paint-job TIE fighters.